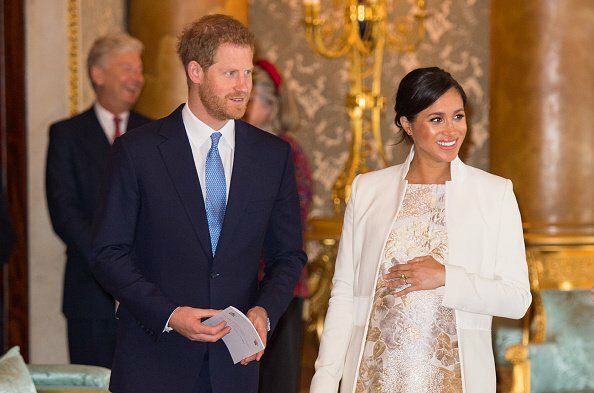 The announcement came early on Thursday where it got revealed that Meghan and Prince Harry made “a personal decision” to not share the details of the birth with the public. Meghan Markle and Prince Harry depart the Commonwealth Service on Commonwealth Day at Westminster Abbey on March 11, 2019, in London, England. | Source: Getty Images. 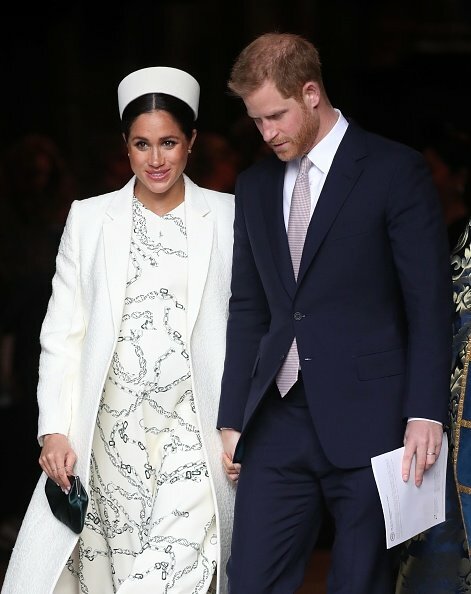 With Meghan due to give birth within the next few weeks, the couple is making final preparations before their baby arrives and thanked fans for the “goodwill” they received from everyone worldwide. As recently reported, Meghan and Prince Harry have officially moved into Frogmore Cottage in Windsor while the Queen gave the royal couple permission to base their Household Office at Buckingham Palace. 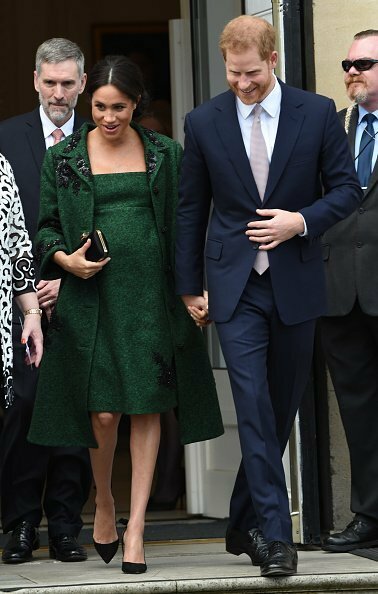 In doing so they ensured that “permanent support arrangements” was in place before they moved their official residence to Frogmore Cottage and ahead of baby Sussex’s arrival. The news that Meghan and Prince Harry will not follow the tradition of being photographed with their newborn on St. Mary’s hospital steps doesn’t come as too much of a surprise. 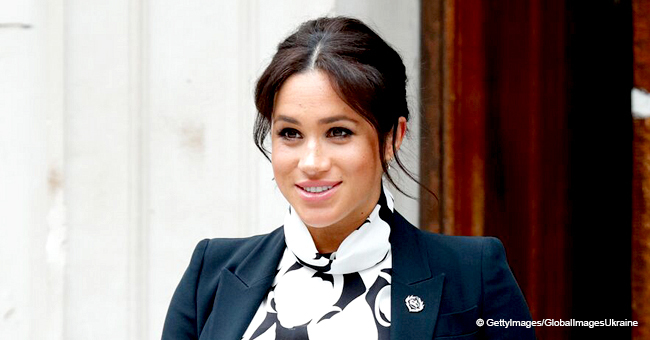 Meghan Markle and Prince Harry attend a Commonwealth Day Youth Event at Canada House on March 11, 2019, in London, England.| Source: Getty Images. "I don’t think we’re going to get the same thing with the Duchess of Sussex’s baby. I don’t think we’re going to see it at all. I think it’s going to be private." Meghan Markle and Prince Harry, Duke of Sussex attend the fiftieth anniversary of the investiture of the Prince of Wales at Buckingham Palace on March 5, 2019, in London, England.| Source: Getty Images. Tim Rooke photographed Kate Middleton on the steps of St. Mary’s Hospital after all three children’s births. He suspected that birthing arrangements were going to be different for Meghan when the palace failed to give updates. 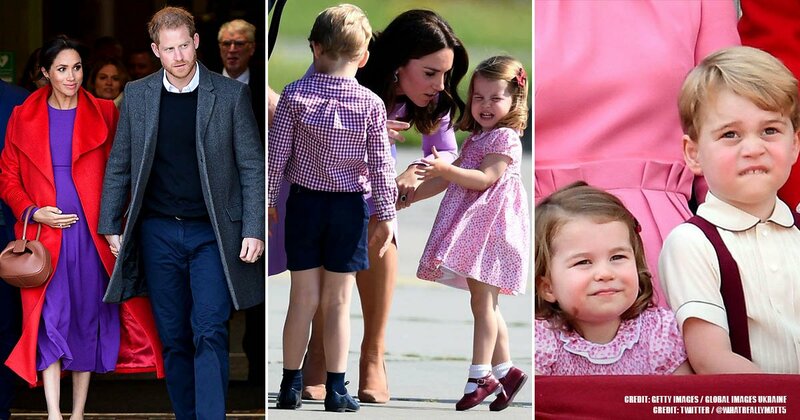 "At this point with Kate’s babies, we’d been briefed by the Palace, but we’ve had no briefings whatsoever," Tim added. 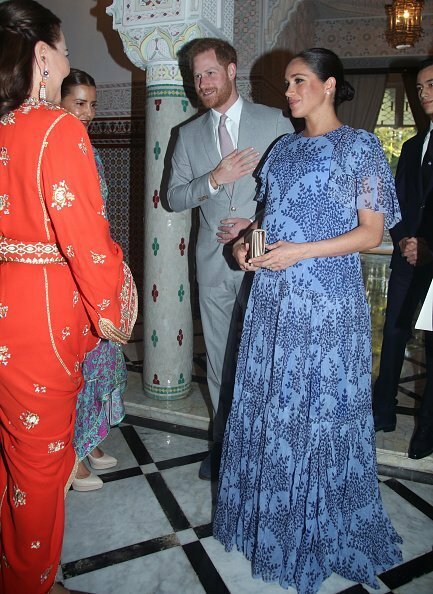 Prince Harry and Meghan Markle greet Princess Lalla Meryem and Princess Lalla Hasna of Morocco at King Mohammed VI of Morocco’s residence on February 25, 2019 in Rabat, Morocco. | Source: Getty Images. Having taken pictures of the royal family professionally since the early 1990s, Tim pointed out that it would make no sense for Meghan to have her baby all the way over in West London. The royal couple had already moved into Frogmore Cottage at Windsor and made no arrangements with St. Mary’s Hospital ahead of time. 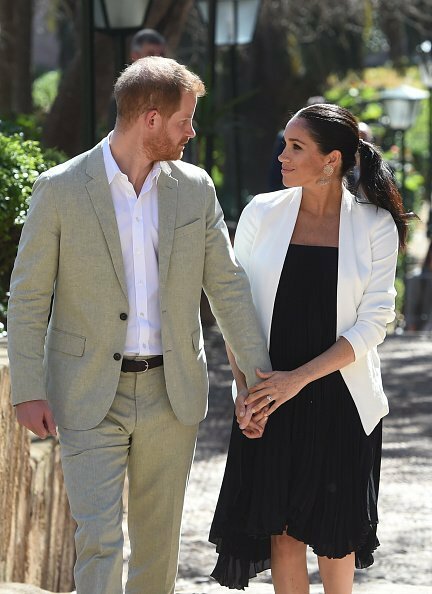 Prince Harry and Meghan Markle walk through the walled public Andalusian Gardens during a visit on February 25, 2019, in Rabat, Morocco.| Source: Getty Images. 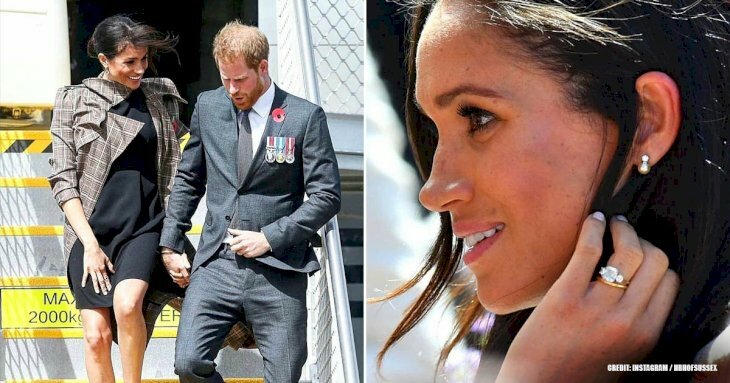 With no indication of when exactly the public would be able to first see Prince Harry and Meghan’s newborn, they won’t have the luxury of waiting too long. Due to their high profiles, they will have to give the media something to work with sooner rather than later, and Tim has a suspicion on how they will go about it. "Obviously they just launched their Instagram. If they want to keep it private... they’ll just issue a picture and put it on Instagram," he suggested. 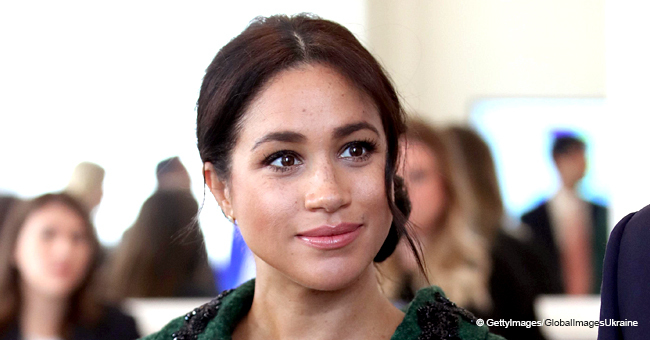 If recent reports are correct, Meghan boldly stepped away from another royal tradition as she and Prince Harry are set on experiencing the birth of their first child on their own terms. She had reportedly chosen her own team of female physicians to oversee the birth of her baby and chose not to make use of the Queen’s team of medical experts.